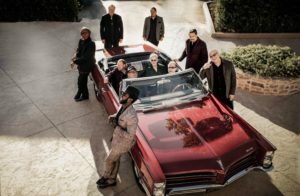 Music legend Tower of Power roars into its unprecedented 50th anniversary at The Hanover Theatre on Wednesday, October 10. Test your knowledge about the band below, then visit our website to buy your tickets for the show. 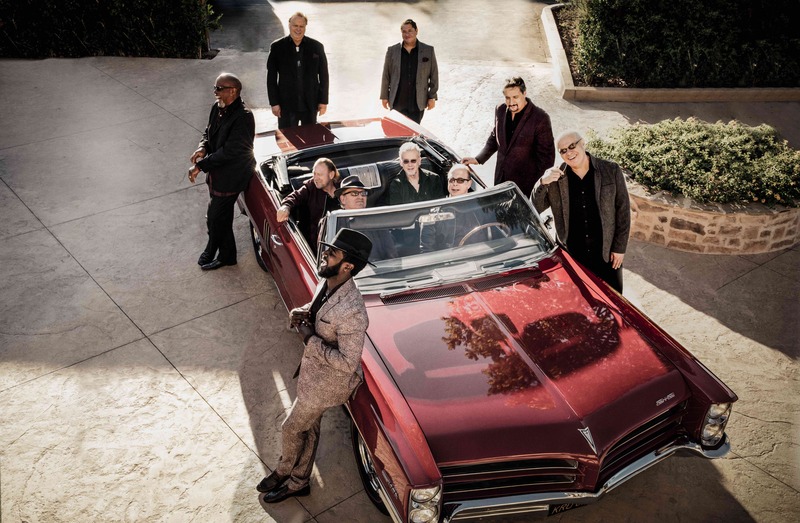 This year promises to be a blast for Tower of Power and all their fans as they celebrate their 50th anniversary with a motherlode of electrifying new sounds guaranteed to funkifize, energize and provide the soundtrack for new American movements of love, peace, soul power, mind power and people power to rise! Tower of Power has released over 30 albums. Their newest CD, “Soul Side of Town,” was released on June 1, 2018. “Soul Side of Town” is the centerpiece of a celebratory 50th anniversary campaign for Tower of Power that will also see the re-release of four hard to find independent productions via Mack Avenue Records. 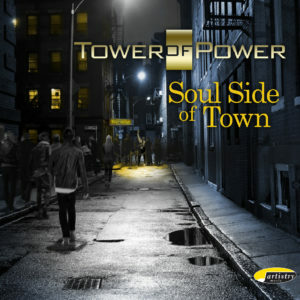 Tower of Power has climbed the Billboard® Magazine chart positions for years. “Soul Side of Town” peaked at number one on Billboard® Music and reached number one on Amazon and iTunes’ Soul/R&B charts. Billboard® Magazine releases a special 50th Anniversary issue this month saluting Tower of Power. Anticipation was so high for Tower of Power’s 50th anniversary milestone that the first show on their home turf of Oakland swiftly sold out, with a second one right on its heels.